Whenever you need to destress just look at your finger and breath. Buddha eyes gaze at you in utter repose. How can you not feel relaxed wearing these lovely rings. Jewelry is sentimental, it is meaningful, it evokes emotions, it gives immense pleasure. Gregore loves wedding rings. He has many and at a later date we will share them. Luckily I am not a jealous woman because he has 5 wedding rings so far! These rings are the eyes only, of Buddha faces carved in Eastern traditions. here they are captured in sterling silver, blackened sterling silver, and Turquoise and gold. Whether you are going to the gym or traveling somewhere, this custom box protects your valuable jewels. These gold earrings with mother of pearl and sapphire honeycombs, have made someone happy! I saw the husband swoop them up for his wife at the auction for the MAD academy not too long ago. American jewelry design Council project "FIRE"
Talk about fun and fabulous. 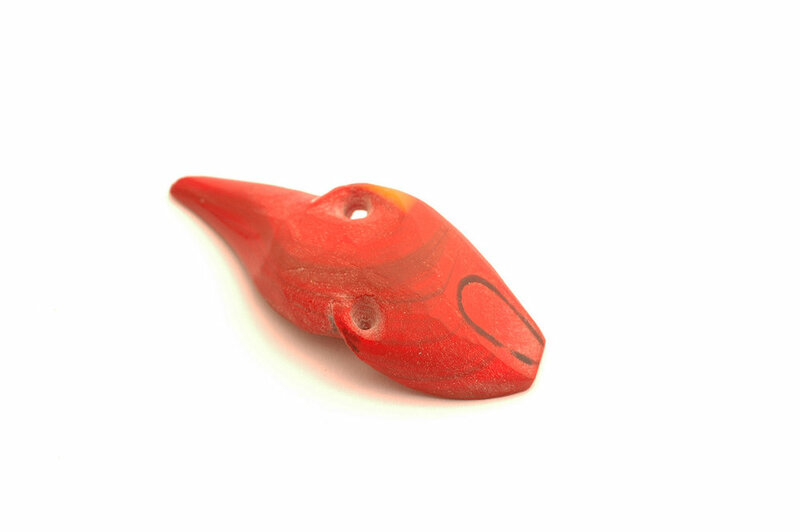 Gregore's signature whimsy is in full force with this carved and cast sterling silver match stick with the hand carved red glass hair, enameled red lips, and black jade sunglasses. I am smiling while I write this passion/blog. His sense of fun is so pure, and oh so cute! These are just a few of his designs, his strength of course is really working out an idea on paper to get every detail and every proportion just right! And of course she props up on an aluminum base he turned on the lathe-of course. I will confess this was last years, 2016, AJDC project but who cares this fiery lady has to be seen! Gregore and Jennifer-Rabe Jewelers, custom jewelry designs and engagement rings, made in Santa Barbara, CA. The castings are finished and its time to get them to a state of finish that one would expect from a piece of jewellery . And a Bee is born , my first child . Buzz little Bee buzz. And what about a home for them to live in when they go off into the world to have adventures of their own. 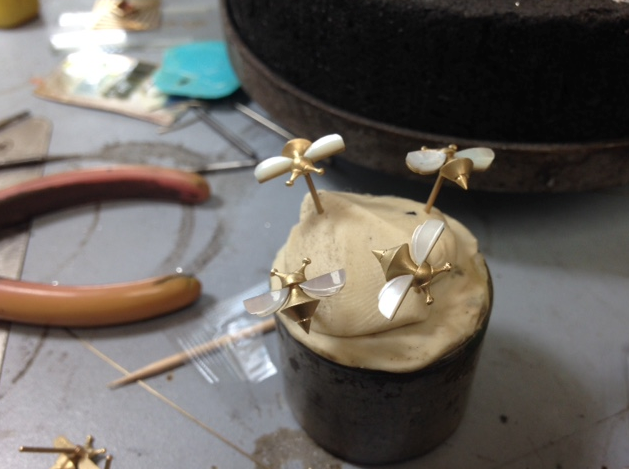 Each Bee earring comes in a box that is made right here in our shop in Santa Barbara. A custom made box that keeps the Bee earrings safe no matter where you go ; from the gym to the office or that around the world trip you have been planning for years. The AHA would like me to mention that no bees were harmed in the filming of this blog and any dangerous stunts were performed by professionally trained stunt bees . Now that is a lot of bee wings , all snug in their storage case waiting for the Bee castings to be ready the darker ones on the right side are abalone shell. come back soon and see our next exciting episode where we will finish the castings and add the wings , and create a custom travel box . Whether 'tis nobler to be a Bee or a gemmy Bee that is the question put to me. For years I have wanted to find the time to create a bee earring , and somehow just recently I found the time to start, there was quite a few ideas to choose from in my sketch book as this little flying wonder keeps showing up in my head. 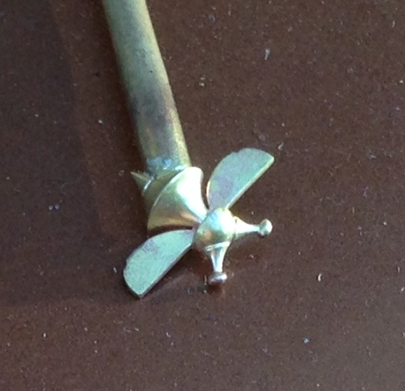 The drawing was a good place to start, the next step is the cad model, then cut a few waxes make a few changes to get it right then cut a brass model for molding. Sounds so simple but usually this is a multi day project to get it perfect . This LIMITED edition ring originally designed as just a fun every day ring and one that I have been dreaming of doing for years , finally it is done and I loved it so much I made the first one for me as my wedding ring , yes I have more than one. This is your chance to show your style be it that circle of precious metal that will be a symbol of your commitment to each other or just your promise to wanting the best. What a fantastic opportunity for you see all the jewels we have been working on this Fall, from a blackened silver, Buddha inspired ring, to a dazzling collection of unique multicolored pearl rings. We design His and Hers, Hers and Hers, and His and His wedding rings, symbols of love and a lifetime relationship. Come see our beautiful display at the Wedding Showcase on October 30th , 11am-3pm, at the elegant Santa Barbara Rockwood Women's Club in Santa Barbara, California. Mens wedding bands in black carbon fiber and 18k yellow gold , and just a few pink sapphires for a splash of color.